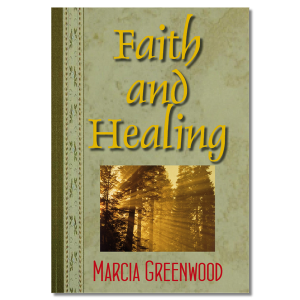 After reading this life-changing 182-page book, you may never look at faith the same way again! Every promise and statement of fact in the Bible is really a Good Faith Contract that is available to you, and and the Lord has provided thousands of these Contracts, already signed and sealed with His blood, only awaiting your signature, for you to obtain the wonderful blessings therein. 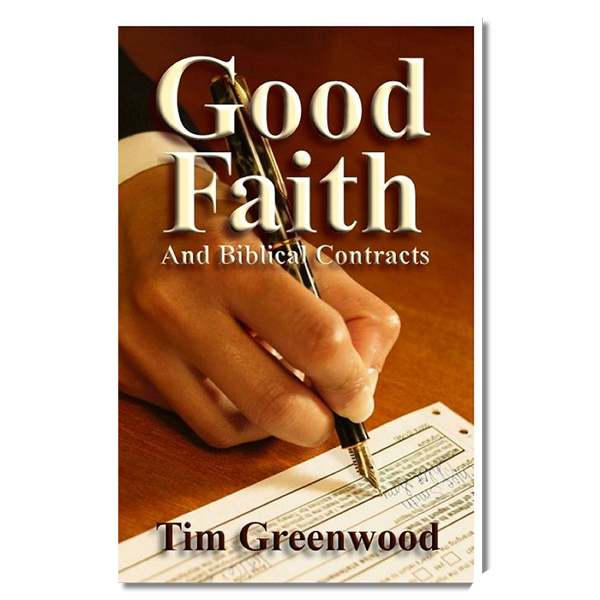 “Good Faith and Biblical Contracts” makes the concept of FAITH more tangible to those that have found it difficult to apply FAITH to their everyday lives, and to help believers understand and apply FAITH from a practical standpoint. hidden in plain sight for millennia. The importance and blessings of Good Faith. And how to use Good Faith each and every day. 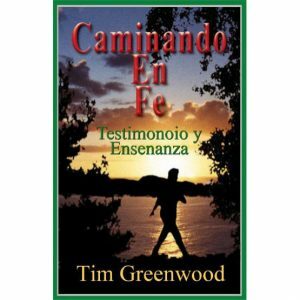 Tim Greenwood is the founder and President of Tim Greenwood Ministries, reaching people worldwide with the good news of our Lord Jesus Christ. Tim’s easy to understand teachings equip, edify and empower others to diminish the darkness of the Devil’s kingdom by lifting up the marvelous light of Jesus Christ. “Wow. 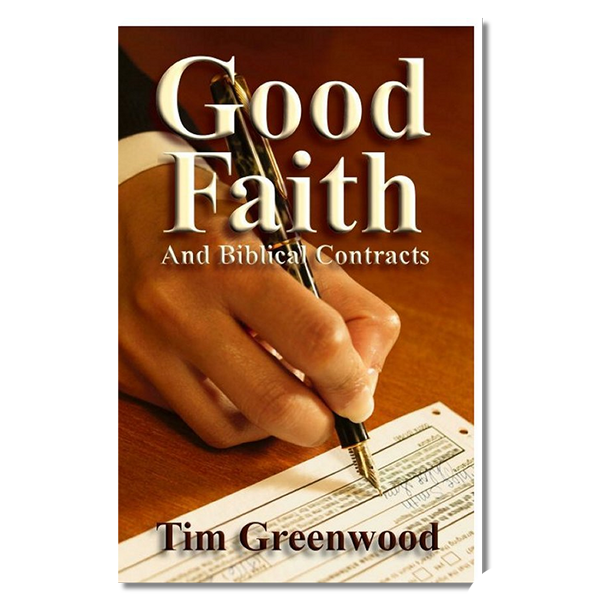 I want to personally thank you for the book “Good Faith and Biblical Contracts.” This book has changed my life. I cannot tell you how much you have taught me. I thank Jesus with all my heart for your amazing teaching. 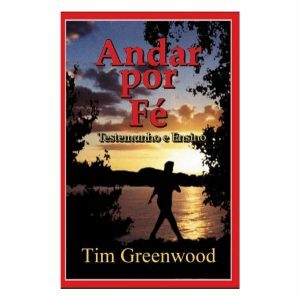 I believe that this book is a seed that will multiply FAR beyond your wildest dreams. Thank you, thank you, thank you!!!! !